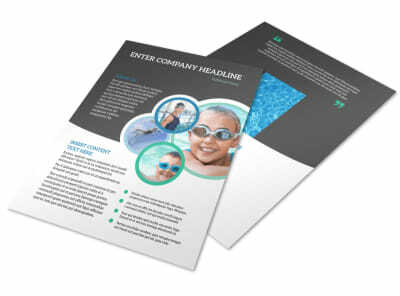 Customize our Swimming Tournament Flyer Template and more! 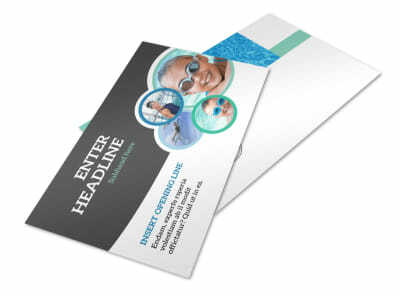 Garner support and attendance for your swimming tournament with custom swimming tournament flyers customized with all the important deets. 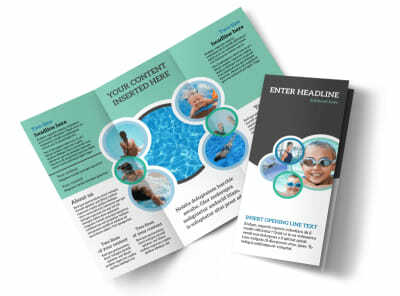 Use our editor to customize the template of your choice with images of past events, a rundown of this year's festivities, entry details, and more. 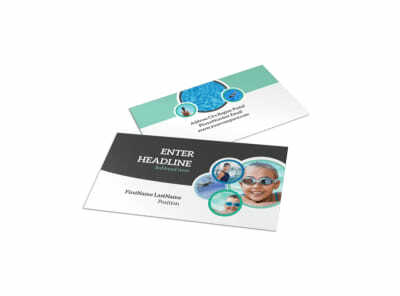 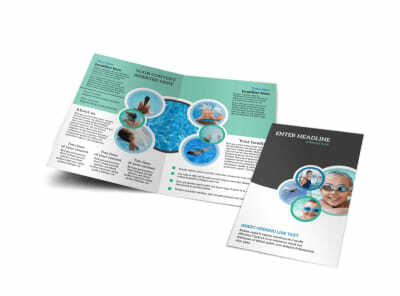 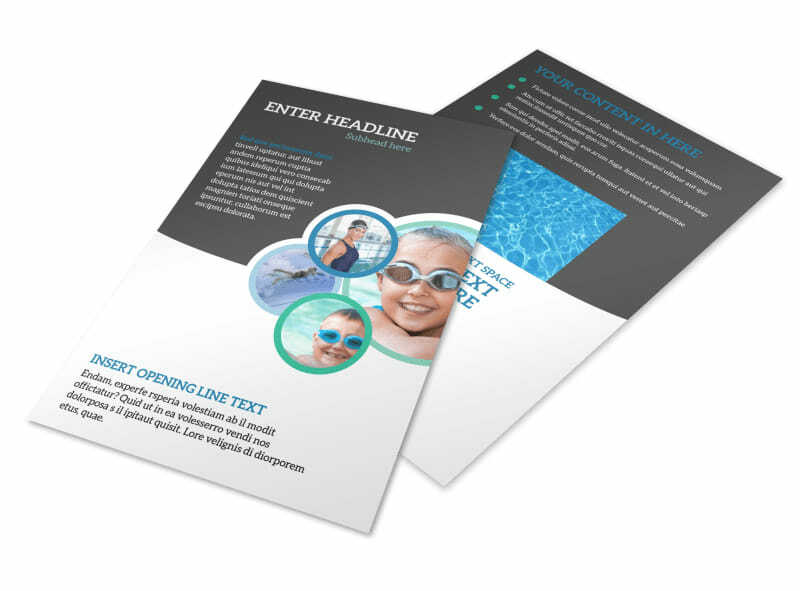 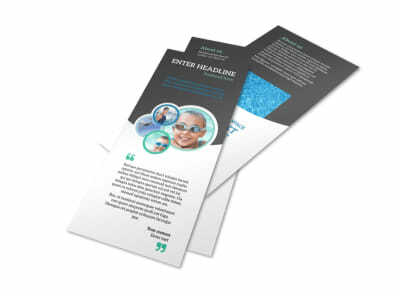 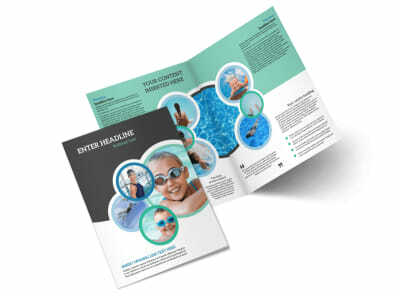 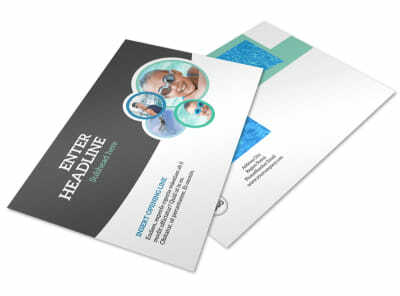 When your design meets muster, print your flyers for instant distribution to local swimmers, or trust our printing team to print them for you on quality paper with premium ink.